A perennial plant that bears biennial stems, a blackberry is an aggregate fruit that carries Rubus as genus and Rosaceae as family. 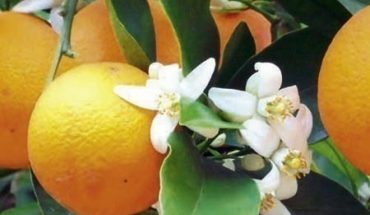 Its fruit has high nutritional content including vitamin K, vitamin C and dietary fiber. Add to these vital nutrients, it is also a very good source of lutein, beta carotene and manganese. 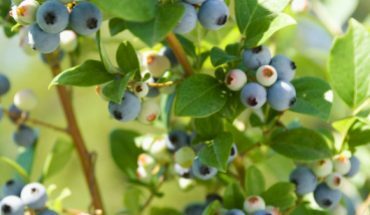 Furthermore, it is packed with vital antioxidants to help fight off diseases. 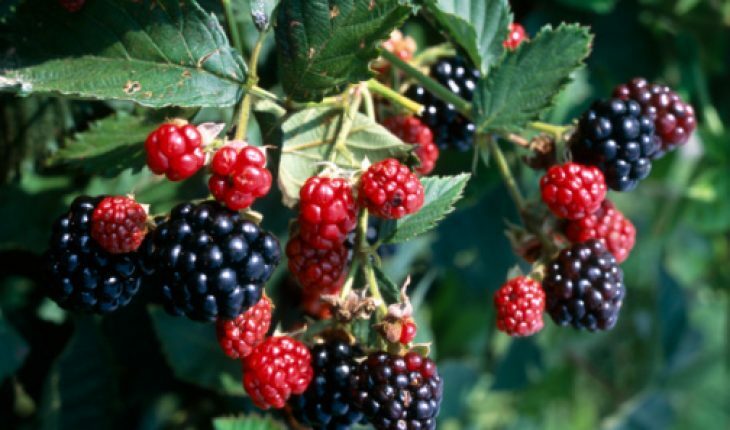 Be able to enjoy all these wonderful benefits by learning how to plant blackberries. For people who barely have the time to plant and garden, this is definitely a good choice because it is a moderately easy task to do. More importantly, there are only two primary materials needed to accomplish this task. First, procure a nice gardening shovel for digging. Second, purchase blackberry plants from the nearest gardening store. Choose the right kinds of plants that are healthy and in good condition. After acquiring these things, you can now proceed to the actual process of planting blackberries. There are different varieties of blackberries. First, you need to decide which of the two different types of blackberry you wish to have. The available choices are trailing and erect varieties. To ensure that your plants are free from any type of disease, purchase them from reputable nurseries or other reliable garden stores. After choosing the right type of plants for you, it is now time to consider where to put them. 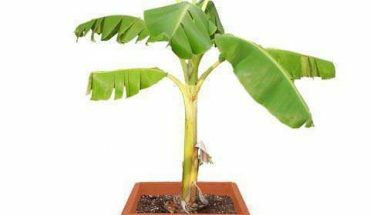 When selecting the perfect spot for these plants, make sure that they can get ample amount of sunlight, which is vital in their growth and development. Likewise, ensure that the soil contains proper moisture but with adequately good drainage. It is important not to drown these plants by watering them too much. Instead, water them properly and regularly check the soil for consistency in terms of drainage. Before planting them, it is good to clear the space or garden from weeds. This is necessary when preparing the spots for your plants. 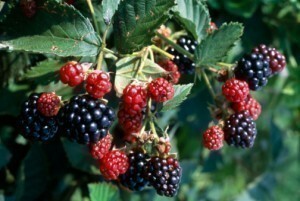 Based on studies and research, it is advisable to plant blackberries during early spring season. Right on the prepared soil, dig holes that are enough to accommodate the roots of blackberry plants. Cover the roots entirely and securely with ample amounts of soil. For the erect varieties, allot spaces of about 4 to 6 feet in between each of them. 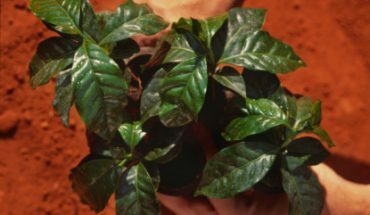 Do not plant them anywhere closer than these measurements because it can significantly affect the development and growth of the plants. On the other hand, a spacing of about 4 to 10 feet each is necessary for planting trailing varieties. Between every row, be sure to allot about 8 to 10 feet. After planting, water them right away.